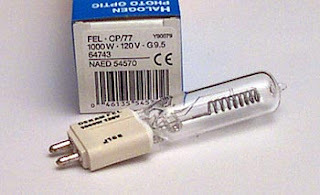 Selling two bulbs - just like in the picture. Bought two bulbs too many. Unable to return to store because they have a "no returns" policy. The $45 price is for both bulbs and includes shipping/mailing charges.